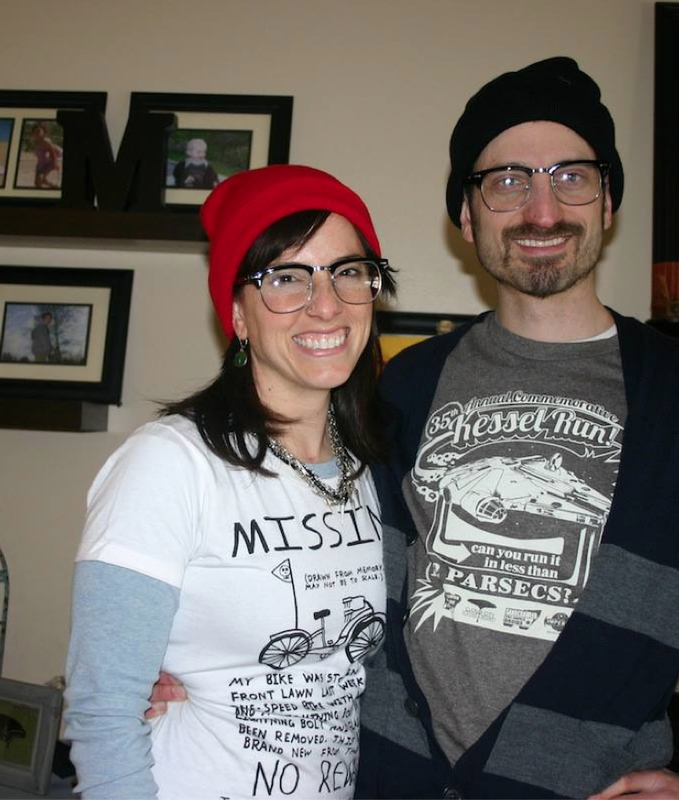 At least we can pretend we’re 20-something hipsters on Purim, right? I’m 36 this week, which other than being one year older, is the Hebrew equivalent of double chai–life x2. And on this birthday, as with every other of my adult life, I try to take stock and mostly to feel grateful. I’ll spare you the details of my list, but I don’t have to look too far around me to realize all that I’ve got and how none of it can be taken for granted. That’s why this year, I’ve decided to dedicate my 36th to the Chicago Chesed Fund. If you’re not from Chicago (or if you are and you’ve never been to visit the warehouse), then you’ve never seen anything like it. It’s a bit like Sam’s Club, with floor to ceiling pallets of food and supplies lined up in big aisles. (Not to mention the various other room filled with stunning formal gowns, wedding registry gifts, a job link center, gently used clothing, furniture and appliances and more than I can even name.) The difference, though, is customers don’t pay. We, as a community, donate money and goods to help those in need get back on their feet. And when they are back on their feet, former clients are the first to give back. Wendy- Happy Happy Birthday & such a wonderful thing to do for such a great cause! Thanks, Debbie! Hoping it does some good! Thanks, Rach! Right back at you!